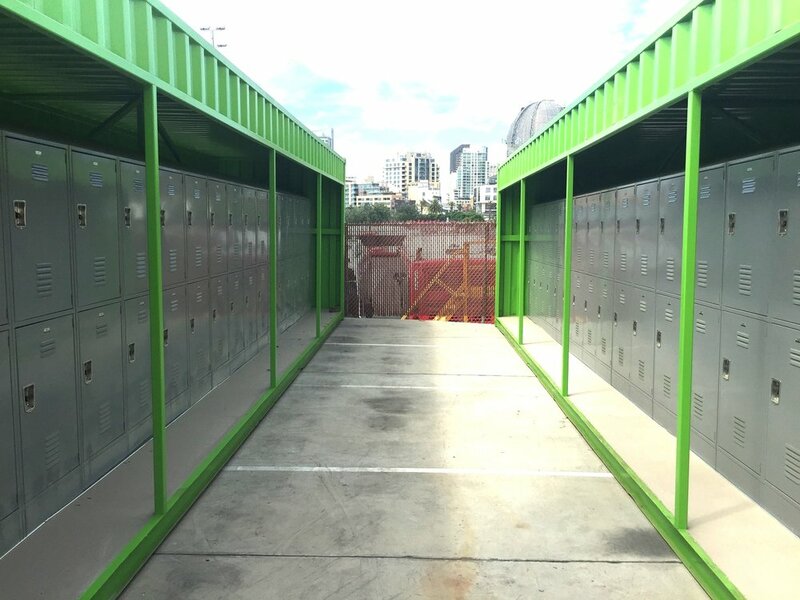 Located in East Village San Diego California, Think Dignity commissioned RAD LAB to design four locker storage units to replace their current storage bins on site. 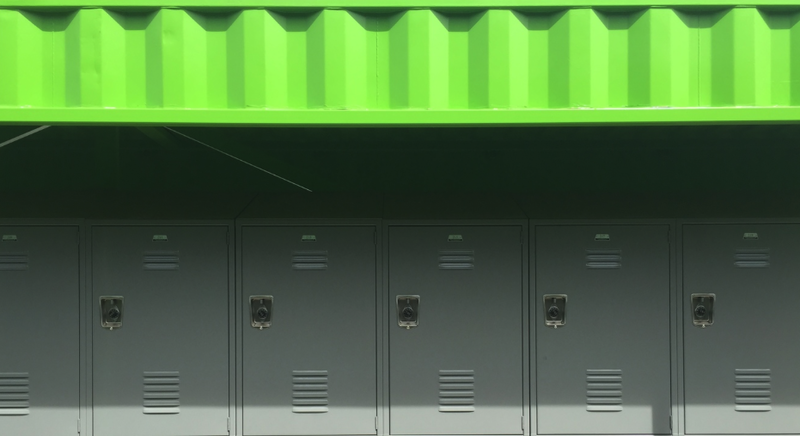 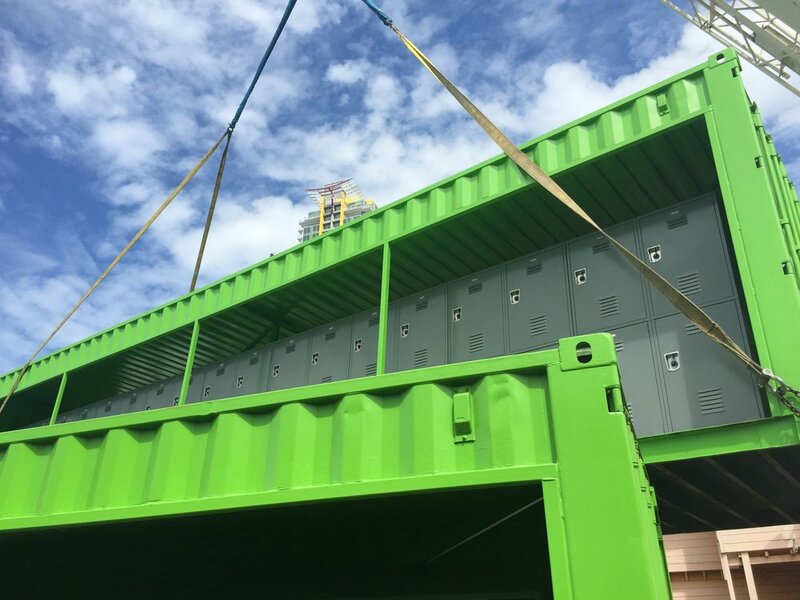 We designed and fabricated four shipping containers to host a total of 304 lockers. 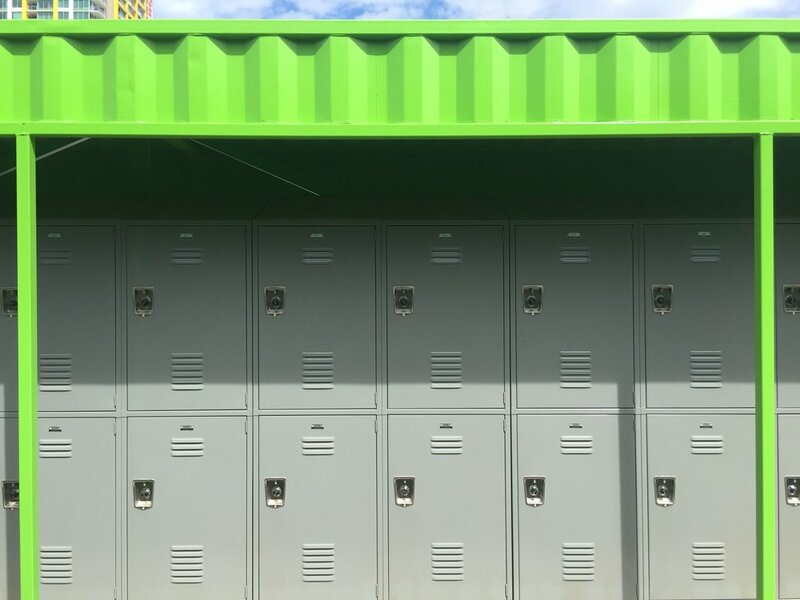 The primary goal of the Center is to provide a place where homeless individuals can safely store their personal belongings throughout the day. 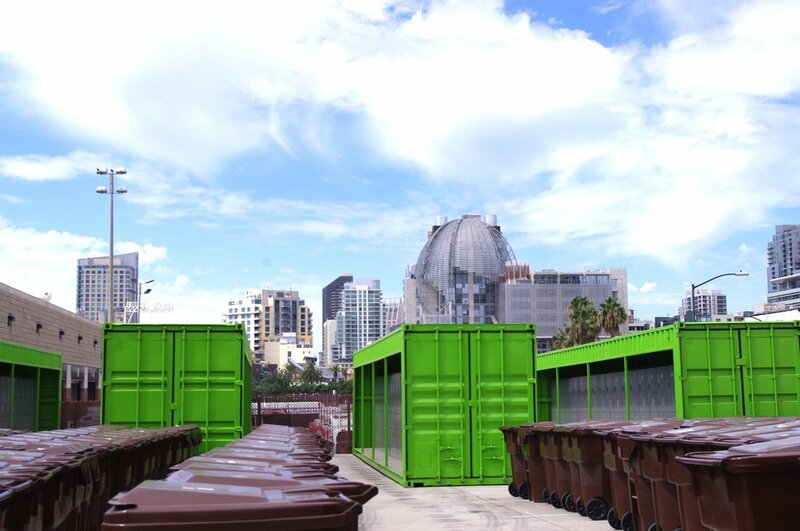 This allows them to use public transportation, job hunt, work, attend classes, meet with health professionals and other service providers, and begin the transition back into housing, while freeing the streets of their personal belongings.